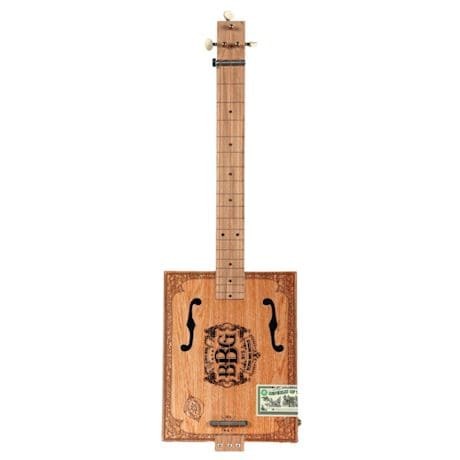 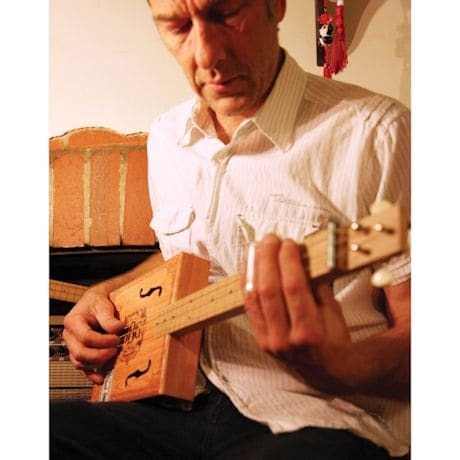 The cigar box guitar went from the most humble of beginnings to epic status in the hands of musical masters-and now it's your turn to sing the blues with this legendary instrument. 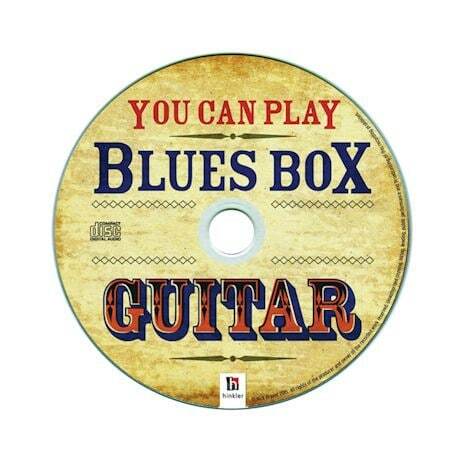 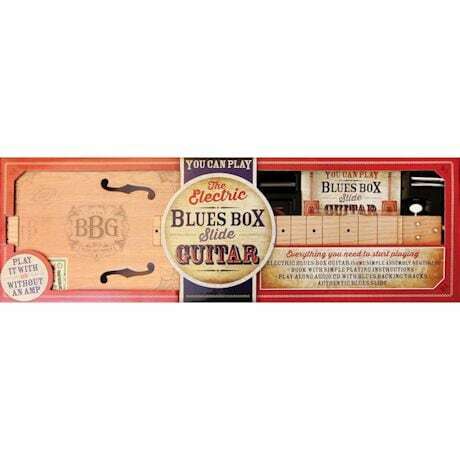 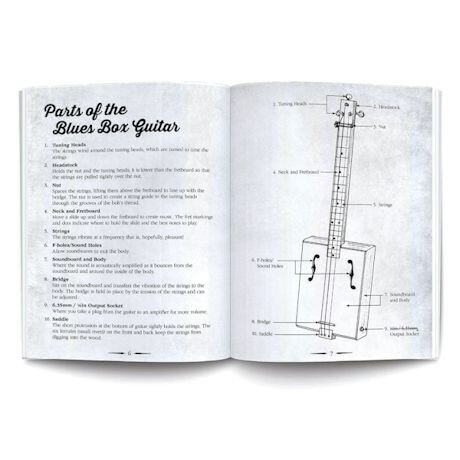 This all-in-one kit includes a DIY Blues Box guitar, a booklet with info on assembly, tuning and history, plus audio CD and booklet with learning exercises. 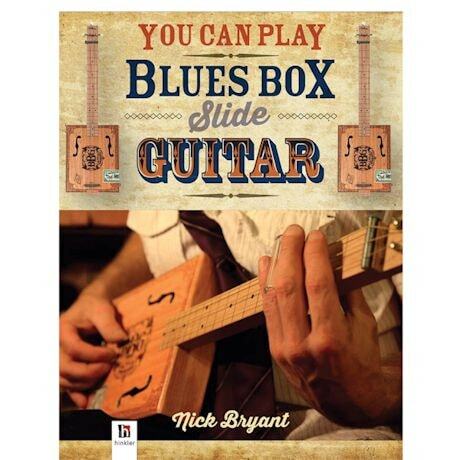 Excellent for people who love to pick up instruments as they go, or as a very first foray into playing guitar. 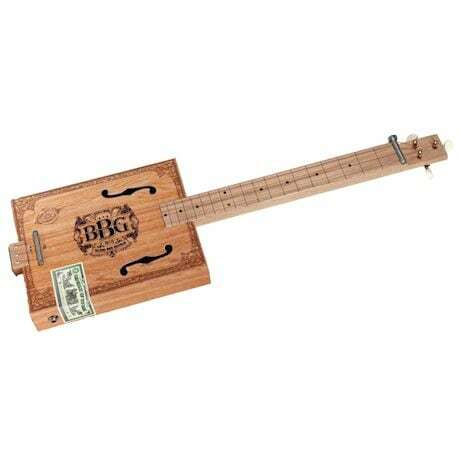 26"L.